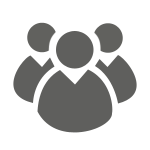 Reflection POS allows businesses to customize employee logins to increase productivity. 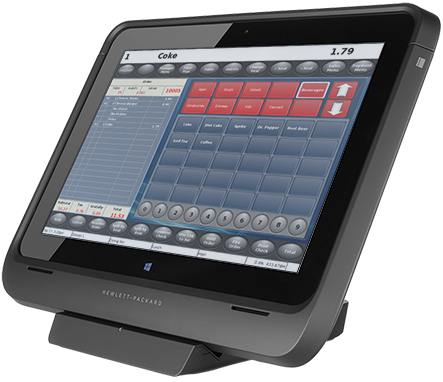 For example, if a bartender logs in, Reflection POS will open to the “quick bar” screen enabling fast orders. Alternately, a server would log in to a floor plan and select tables, and a manager might want to open to a screen that offers report or programming shortcuts. This reduces or eliminates the amount of time staff waste navigating to the screen they need. Setting price levels can be tricky business, especially if your establishment has special event prices that overlap with happy hour prices. 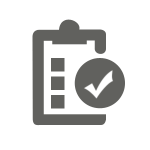 With Reflection POS, you can preset, prioritize, and if necessary, set start and end dates and times. 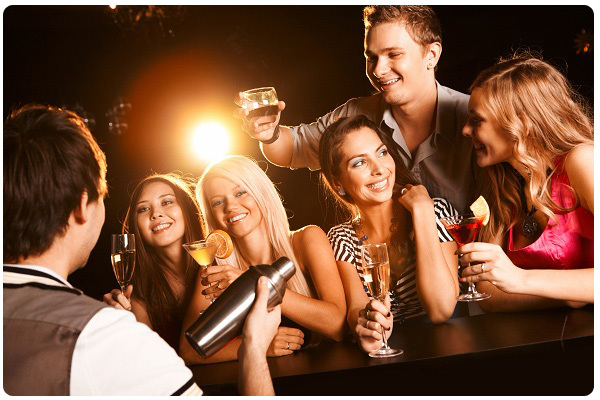 Bartenders won’t be required to remember special prices offered because the nightclub and bar POS system will be programmed with the correct price for reoccurring events, such as happy hours, or a special one-time event. Shrinkage is a common concern among bar and nightclub owners. Our bar and nightclub solution, Reflection POS, will provide the tools that servers, bartenders, and managers need to effectively curb shrinkage. 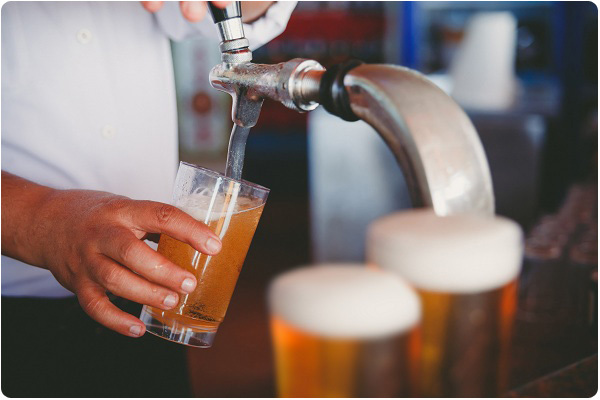 With these inventory functions built into the software, not as additional modules for an additional cost, you will have much greater control over drink and food waste, effectively cutting one of the heaviest costs bar and nightclub owners incur. 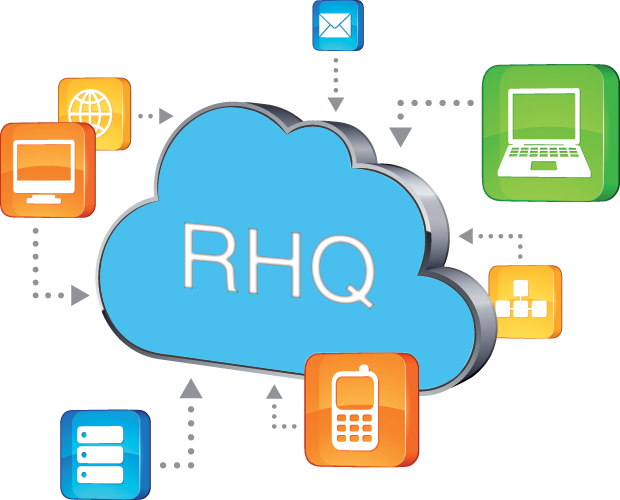 RHQ is a cloud-based computing system that doesn’t rely on a network server to keep your bar or nightclub performing. 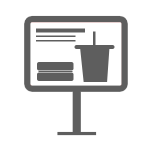 Coupled with Reflection POS, RHQ allows you to keep up with your bar or nightclub from anywhere you are. That means that all checks, time clock information, and sales data are sent to the cloud to keep you informed. The POS system runs separately, storing all sales data locally and ensuring that if your internet goes down, you still run to full capacity. When the internet is restored, your data is automatically synced with the RHQ Server. 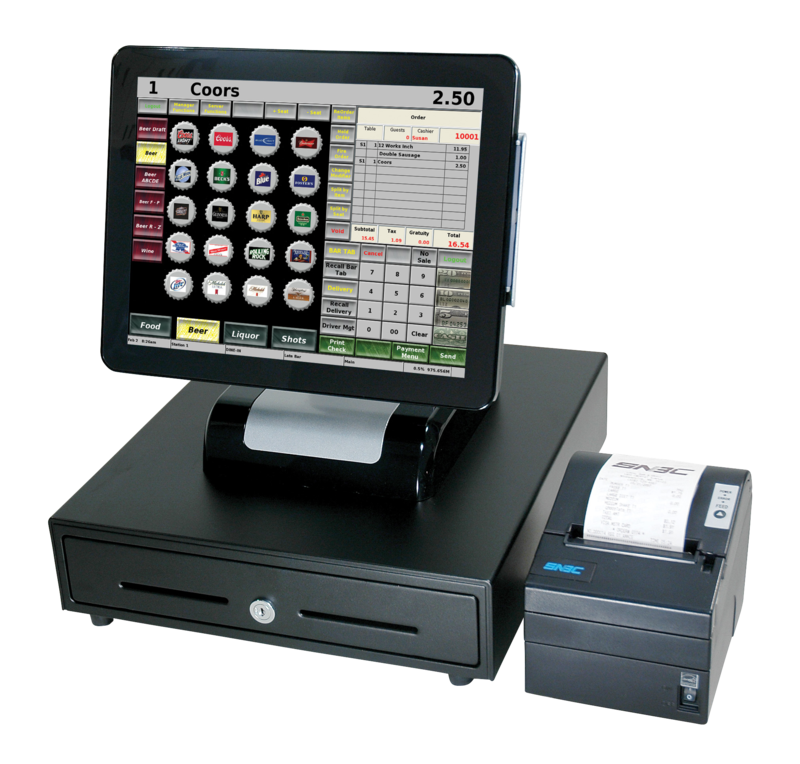 Tablet POS is the ideal solution for tableside ordering and payment. 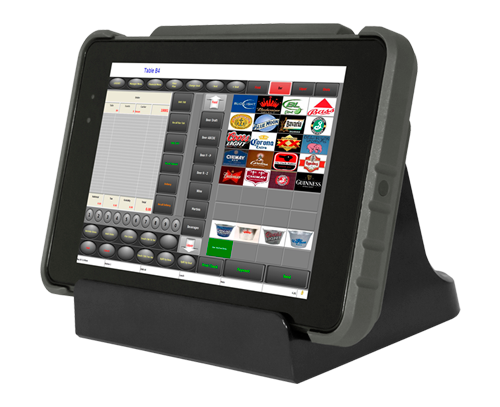 With mobile devices, equipped with Reflection POS for tablets, servers are empowered to take highly accurate orders, quickly. 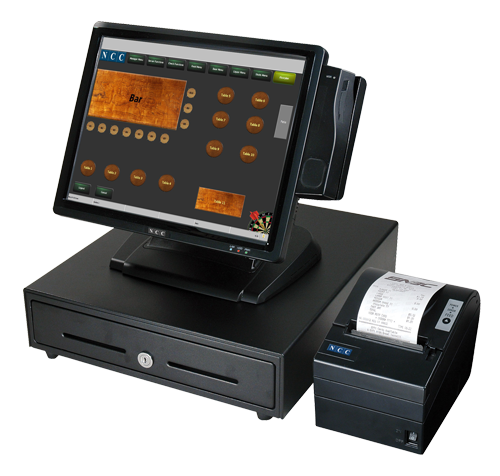 Reflection POS is built on solid-state technology with a dependable embedded operating system. 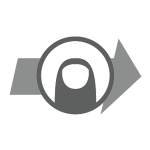 A state-of-the-art POS network, it offers a fully certified semi-integrated EMV solution. This EMV-enabled interface is available with NCC’s Reflection POS.